Does anyone else get super excited for makeup once the weather starts to cool down?! I kind of boycott most makeup during the Summer months because who wants to have on makeup when it's 90 and you're sweating!? Not me! 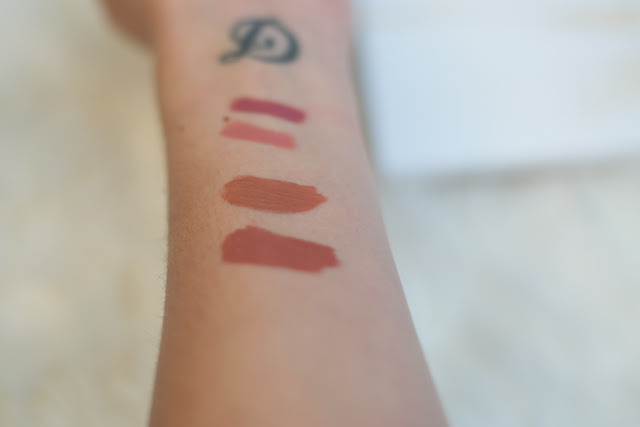 I thought I would share some snaps of my go-to fall lip colors today. 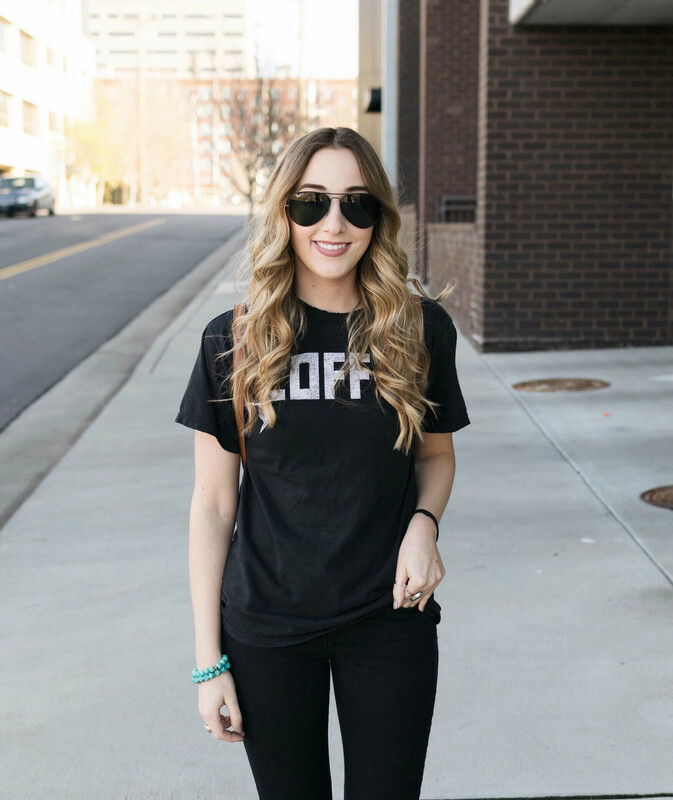 These are all perfect for everyday wear as none of them are too out there. 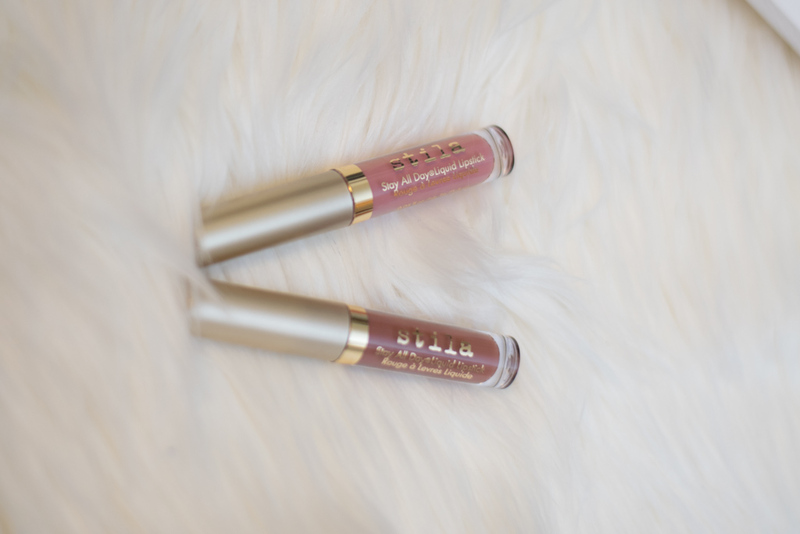 My top two fave shades are Kylie Candy K & Stilla Perla. I can't get enough of them! 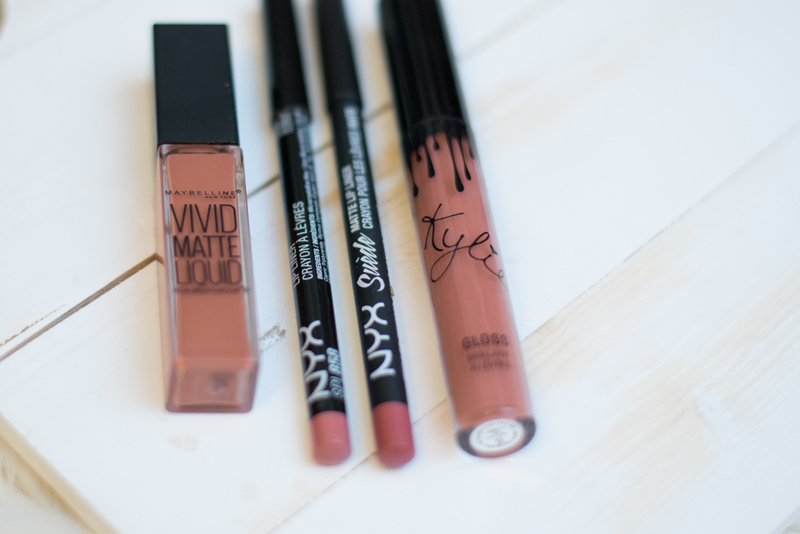 The Maybelline lip color is soo similar to the Kylie one- so if you want to save some money that's a great option! 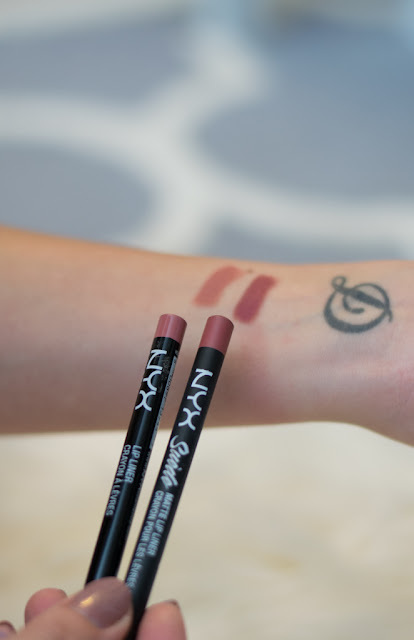 I just recently started getting into lip liners and I'm loving these two NYX shades- they're close enough to my natural lip color that they don't look crazy! Even if I mess up a little! What are your fave fall lip colors!? Let me know! I've heard so many people rave about the Kylie products, but I haven't ordered any yet. Maybe this Fall I will! Same as Jordyn's comment- I've heard lots about the Kylie products but haven't tried any for myself! I love NYX for lip liners but usually only buy them at Ulta. :/ haha!! These are my fave shades of color. Love nudes! Thanks for posting. 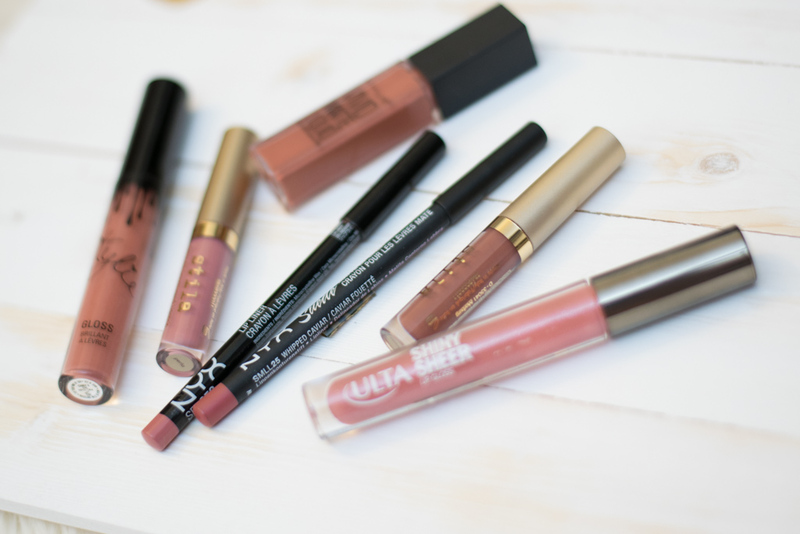 I love NYX lip products - they're some of my favorites! Love this color range too. So pretty and wearable. I have that Vivid Matte lip color! It's one of my favorites for everyday use. I need to invest in some new lip liners! NYX do a great job on making affordable products that really hold up to the more expensive brands. I'm still wearing my hot pink lipsticks from the summer. Probably need to find more of a fall shade soon! I am exactly the same way – makeup melts off my face from May until August so I live for fall when I can actually play a little bit! I LOVE all of these gorgeous shades. I usually wear really bright pinks and reds but love these fall shades. I love these colors! So perfect for fall! 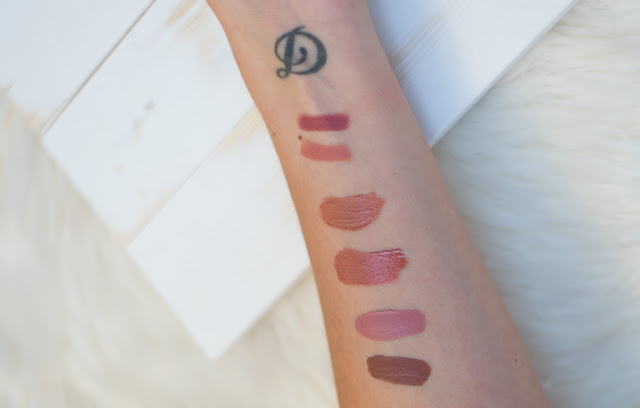 I have heard great things about those Vivid Matte lipsticks! I'm definitely curious to try them. 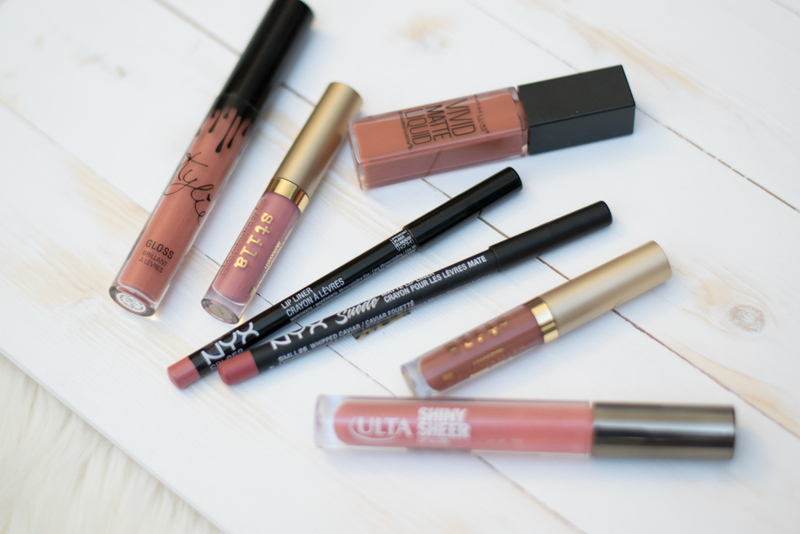 I love all these nudes! I should get the Kylie lip shade soon. I havent tried any of the Kylie lip products but I love the colors! I am a big fan of subtle nudes and these are all perfect! I really like these shades! Perfect for fall! I love my berry shades for fall! So perfect when the colder weather hits.